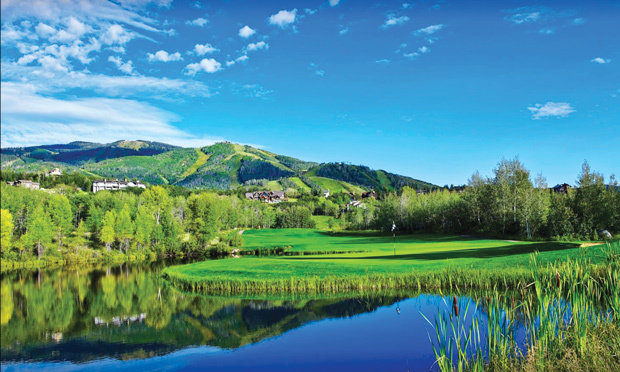 Spring into Life at Rollingstone Ranch Golf Club in beautiful Steamboat Springs, Colorado. A masterful Robert Trent Jones II, this course is a must-play. 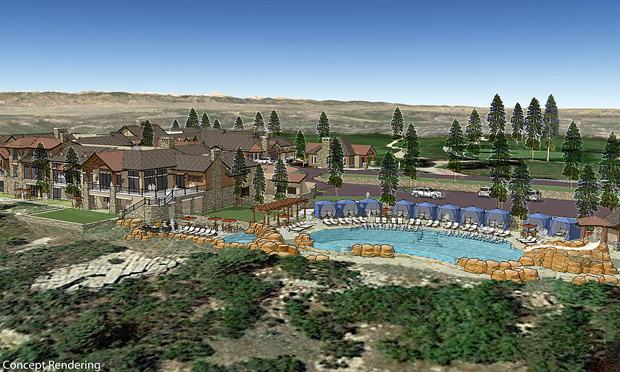 Members at The Country Club at Castle Pines have an exciting summer ahead as the club considers future amenities like a new pool. The facility is on track to open later this summer and members can see the progress every day as the impressive structure looms just inside the gates and just off the scenic driving range and practice area. Buffs4Life invites you to participate in the 13th Annual Buffs4Life Weekend. Whether you like to run, walk, eat or golf, this weekend promises something for everyone! June 23-25th at Omni Interlocken. 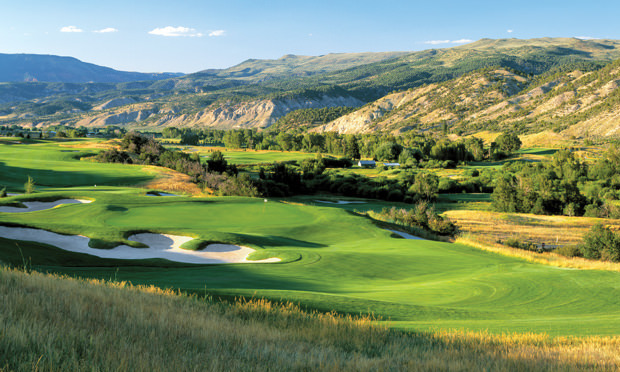 Colorado National – $49 with a Cart All Summer Long! 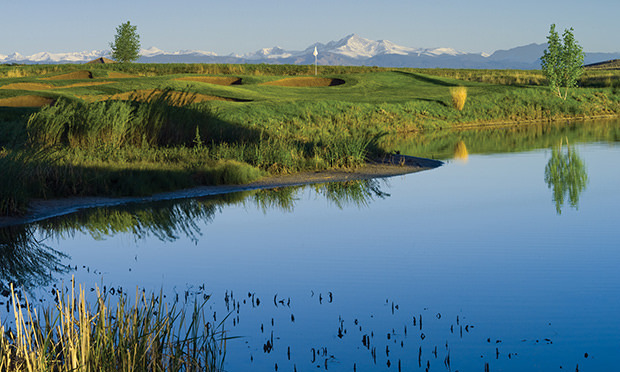 Designed by the late, great course architect, Jay Morrish, Colorado National is one of the best examples of mile high golf in the entire state. 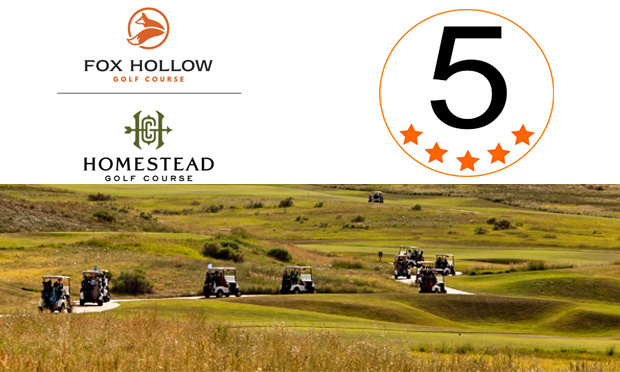 Play it this summer on the Golf Passport for just $49! City Park’s Closed, Now Where Do We Go? 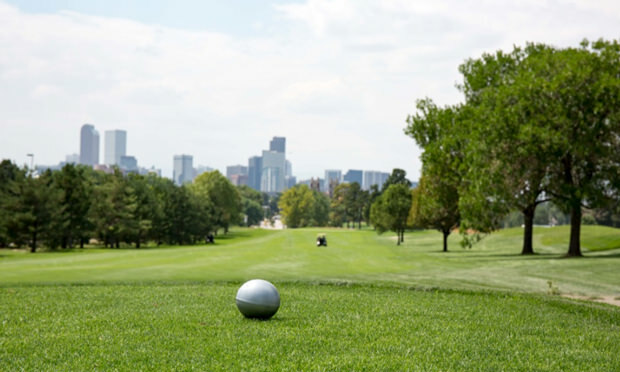 With Denver’s City Park Golf Course closed for renovation until next year, regulars and recreational golfers alike face a problem of where to play now. 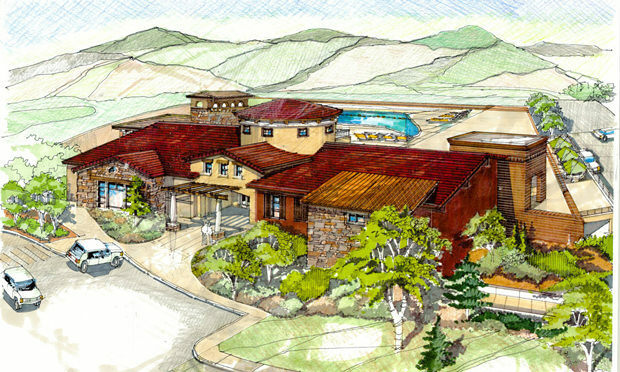 The club’s women’s leagues and men’s club developed workable solutions.